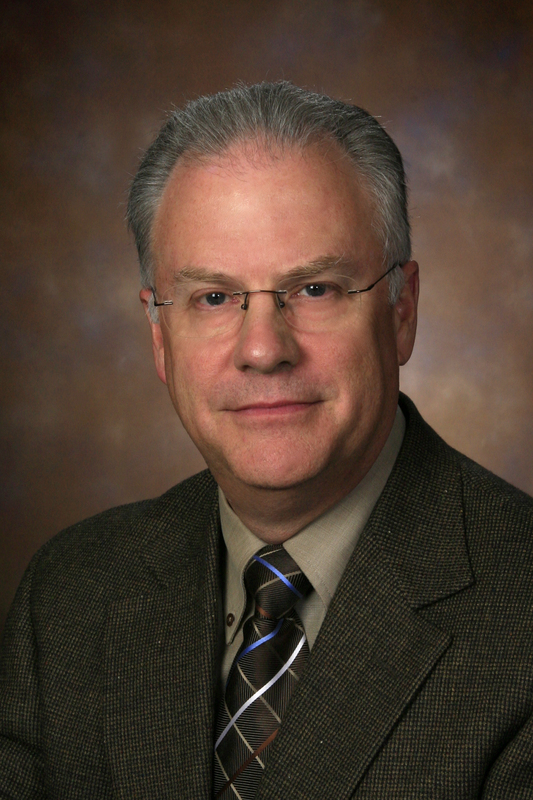 ST. GEORGE — Dr. Patrick D. Carroll has been named medical director for Intermountain Dixie Regional Medical Center. He will succeed Dr. Steven VanNorman, who has directed the region’s medical care for 17 years and practiced medicine at Dixie Regional for 36 years. In a press release from the medical center, Mitch Cloward, administrator of DRMC, said VanNorman’s wisdom, demeanor and statesmanship has helped guide the additions of the hospital’s most critical services, as it’s grown into a tertiary level care facility. VanNorman will retire officially in July. During the coming months he will work to transition responsibilities to Carroll. Carroll’s accomplishments include publication of several quality improvement initiatives available to pediatricians in collaboration with the American Board of Pediatrics and American Academy of Pediatrics. Carroll earned his doctorate from the Medical College of Wisconsin and completed his pediatric residency at Columbus Children’s Hospital – Ohio State University. He was the first fellow at Nationwide Children’s Hospital to receive grant funding for and complete a master’s of public health during his fellowship. He has published 15 peer-reviewed manuscripts or book chapters and spoken at conferences from University of California, Irvine, to the Italian Society of Neonatology annual meeting in Palermo, Italy. He is a member of the American Academy of Pediatrics and is a board member for George Washington Academy. Carroll has a deep-seated understanding of and affinity for Southern Utah, the press release stated. He was born in Cedar City, grew up in Kanab and graduated from Cedar City High School. His first job was as a cowboy on the Arizona Strip working with his grandfather. He and his wife, Amie, are the parents of a daughter and two sons.